Busy doing charitable Christmas giving at the office. 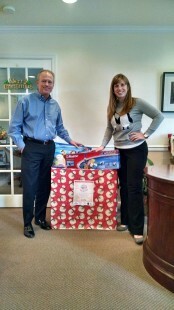 We got so many wonderful gifts from our clients to donate to Toys for Tots. And this year we are also participating in Santa to a Senior. 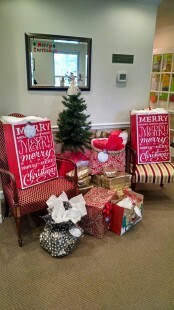 Thank you to all our clients for your generosity, and we hope that these gifts bless all that receive them.